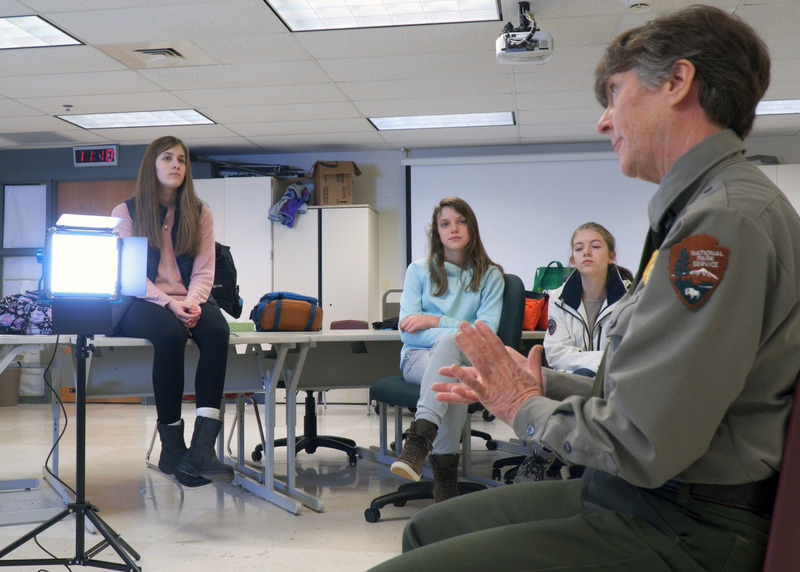 Recently, eleven of our region’s natural resources experts took turns in the hot seat, responding to questions posed by 8th grade science students at Traverse City West Middle School. Organized into seven research teams, these youthful provocateurs met the experts in a makeshift, multi-camera video studio – sometimes referred to as a hot set – to investigate critical topics related to the future of the area’s natural resources, including piping plover habitat loss, rising coyote populations, impacts of invasive species on regional forests, and whether humans might just be the most invasive species. 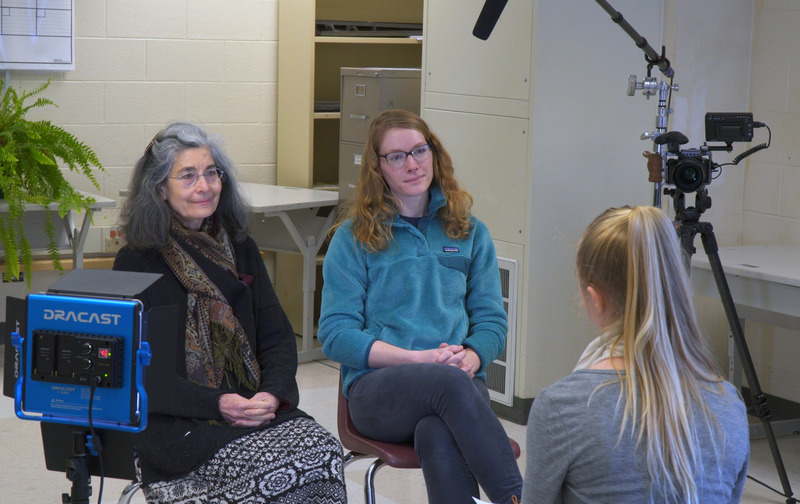 These student groups have been organized by award-winning science teacher, Tara DenHerder to develop mini-documentary videos for publication here at Nature Change (naturechange.org). These videos will also be cablecast on UpNorth MediaTV, cable channel 189 serving all of Northwest Lower Michigan. 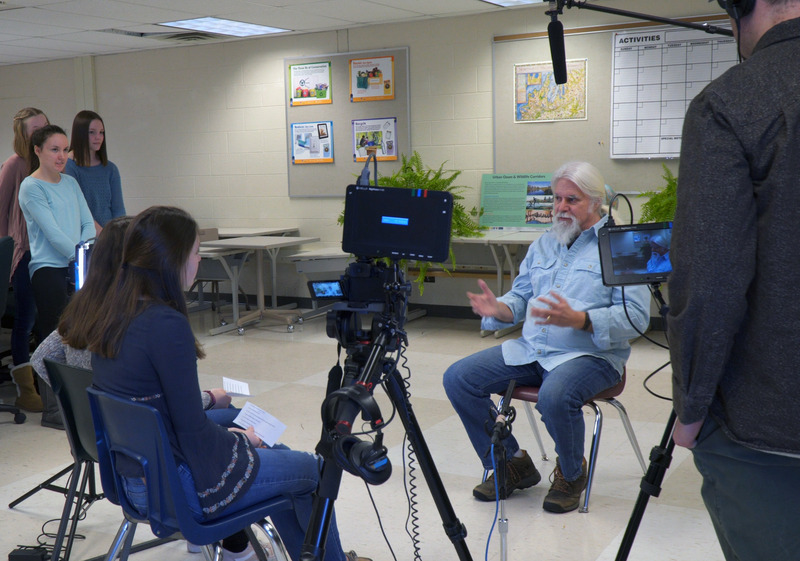 The interviews are the first step in a place-based learning project that organizes the 8th graders into video production teams to explore natural resource issues. Guided and supported by Nature Change, the Grand Traverse Stewardship Initiative (GTSI ) and the UpNorth Media Center (operated by LIAA), DenHerder’s class of 30-plus advanced placement science students have selected the topics, written the questions and conducted the interviews as the first steps in video production. The interviewers’ hot set was set up and managed by the UpNorth Media Center. GTSI identified and scheduled the experts as requested by the student groups. 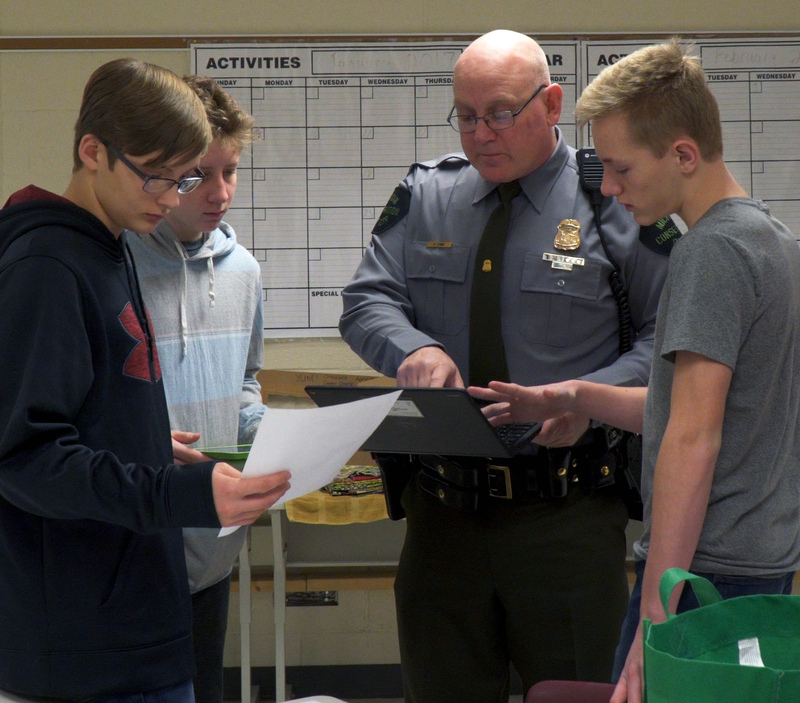 The student groups then directed the interviews and asked the questions. Here’s quick list of documentary topics and experts you will see in future videos. 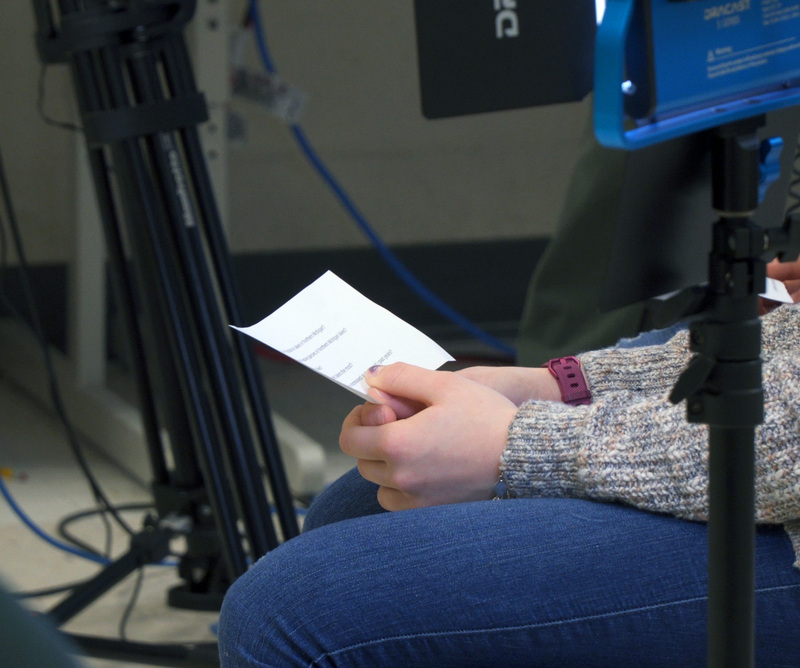 Over the next two months, the young documentarians will complete their research, edit the interviews, develop supporting and/or explanatory video content, and produce seven unique mini-documentaries. 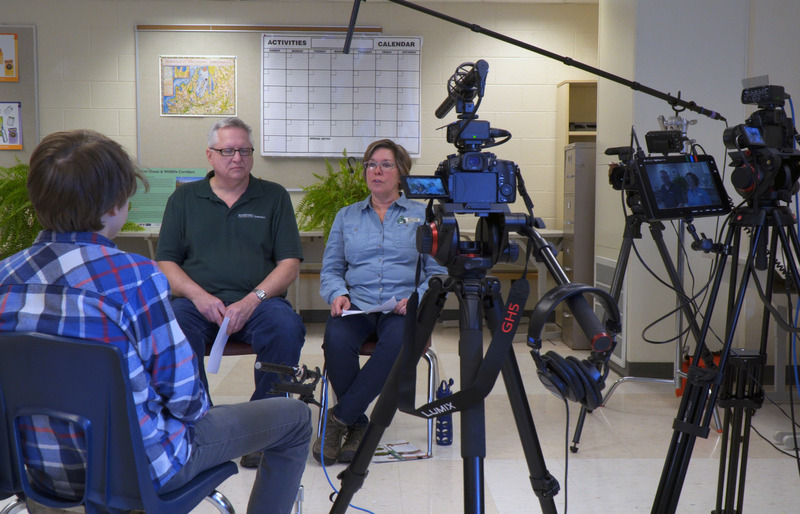 Nature Change looks forward to seeing what these young documentarians create. With their help, we are all certain to gain a better understanding of human impacts on the region’s heritage landscapes.